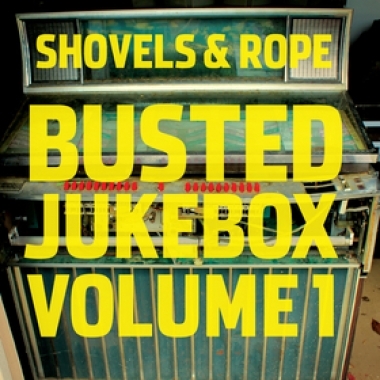 Shovels & Rope Busted Jukebox, Vol. 1 Reviewed by: Jane Roser “Taa daa! Surprise, ladies and gentlemen! We made you something! 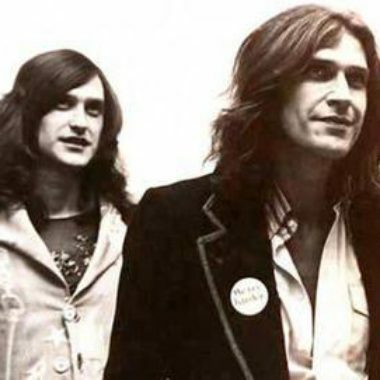 It is a collection of others peoples really good songs as we have interpreted them, featuring collaborations with some of our favorite artists!